You’re all set for summer getaway to the Gold Coast. It’s shaping up to be a gorgeous one – it’s been a beautiful spring! Our luxury holiday homes are fabulous for lazy days around the pool – or as a base for exploring the sunny city. It’s up to you! 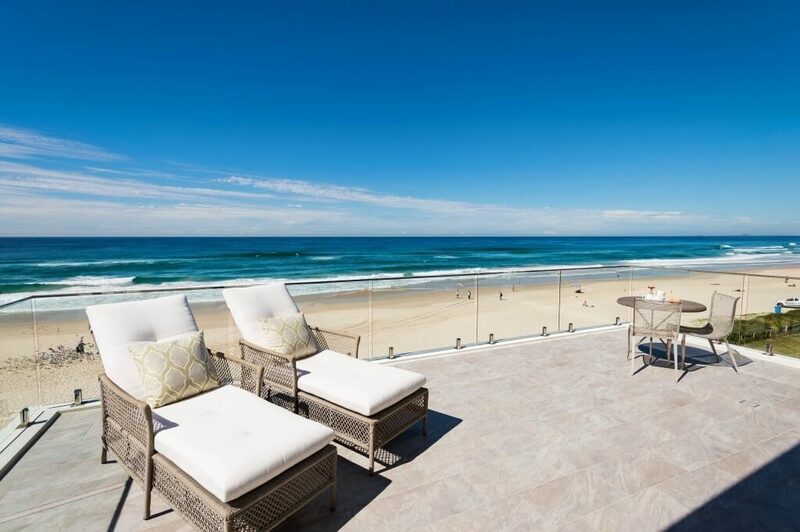 Contact us for holiday house rental Gold Coast properties and friendly, fabulous service.